Hi my name is Sven! 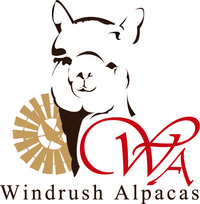 I came to Windrush Alpacas from Santa Fe, New Mexico. 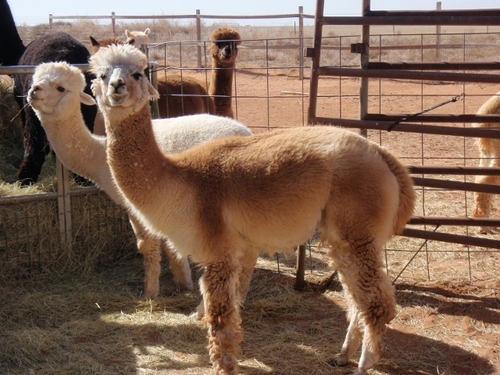 Mr. Ric and Ms. Rosemary went to look at some female alpacas at the farm where I was born and fell in love with me instead. 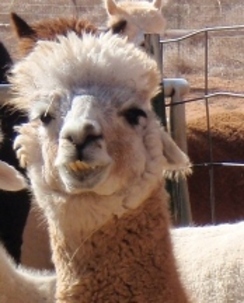 I was one cute cria (baby alpaca) and would skip around the farm playing and having fun. I was born with a bend in one of my front legs but it doesn’t slow me down at all. I do like to be warm and comfortable though, so if it rains or snows you will find me sitting happily in the barn.